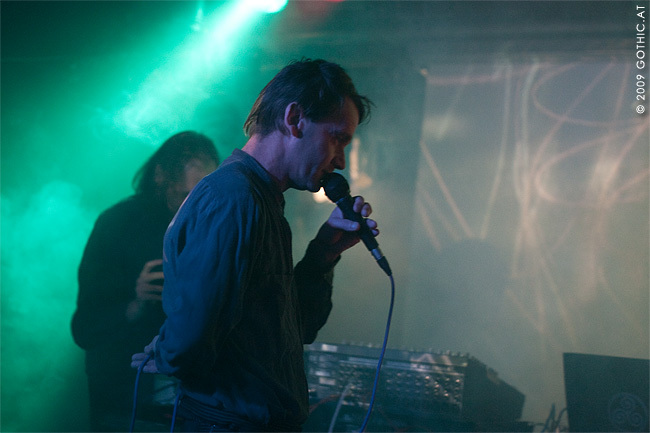 "Live In Vienna 2009" is the recording of a live show Konstruktivists played in Vienna on October 9th 2009, invited by Klanggalerie and Bleak, together with Nocturnal Emissions. 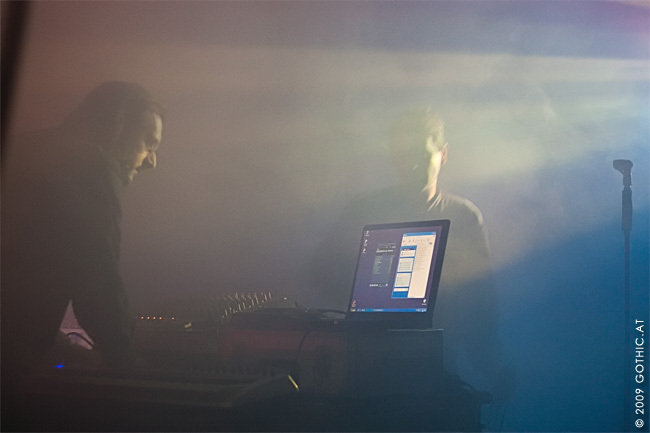 This show also marked a reunion for Glenn Wallis and Mark Crumby, as the latter has been living in Vienna for nearly a decade then and therefore left Konstruktivists earlier. Konstruktivists was formed by Glenn Michael Wallis in 1982 out of the ashes of Heute. Heute were a kraut rock influenced trio using electronics as well as conventional guitars and bass. Around this time - in the late 70's/early 80's Glenn Michael Wallis was heavily involved with Throbbing Gristle, the U.K. pioneers of "Industrial". 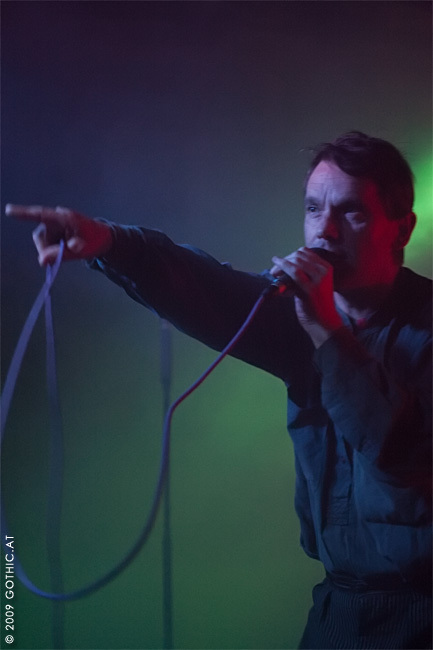 He acted as control agent for them - which involved anything from checking out venues to acting as bouncer/heavy.The first Konstruktivists album "A Dissembly" was issued in 1983. This was quickly followed by their seminal LP "Psykho Genetika" after signing to the newly-formed Third Mind records. At this point Glenn also moonlighted as a part-time member of Whitehouse - playing live with them in several countries and participating on their LP "Great White Death". Over the next two years, two more albums followed - 1984's "Black December", and 1985's "Glennascaul" - was recorded and produced Chris Carter. 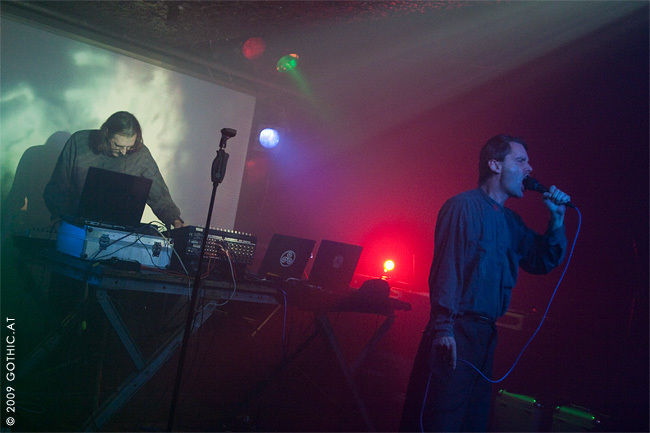 Konstruktivists also played extensively both home and abroad and appeared at the UK Electronica Festival in Sheffield, September 1984. From the latter part of 1985 to 1990 there was a five year hiatus in Konstruktivists actvity. During this period recordings were still made but no records or live appearances occured. A 12" called "Ikon" and an album "Jihad" were recorded but not quite finished. "Jihad" is still not released to this day.1990 saw the resurrection of Konstruktivists proper, with a new line up including Joe Ahmed and Lawrence Burton and a variation in sound. They signed to World Serpent and released a CD single "Tic Tac Toe" which was well received (especially in Europe) but due to bad promotion failed to sell as many as expected. A new album was recorded in 1991, but it took until 1993 before "Forbidden" was finally released. Again this suffered from poor publicity and sales - leading to Konstruktivists and World Serpent parting company. Around this time there was yet another line up change. Konstruktivists forged a link with Impulse Magazine, and before long, it's editor Mark was drafted into the group. 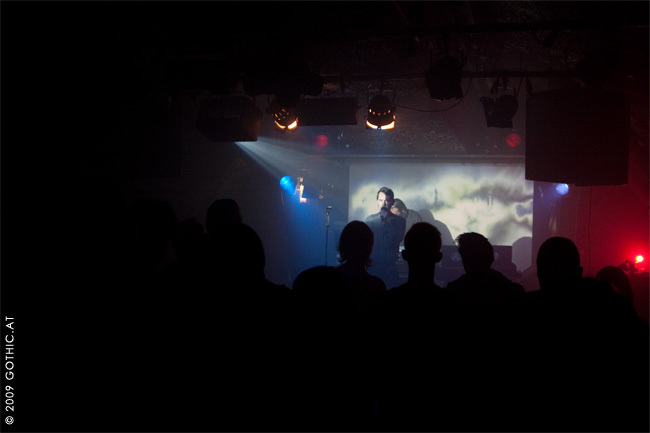 Over the next three years a hive of activity ensued with the setting up of a new label, Jara Discs, live shows in London, Cambridge, Austria and Holland, and lots of new recordings!During 1995 the Konstruktivists line up was augmented by the sax player and percussionist Dr R Alcapone Shiells. 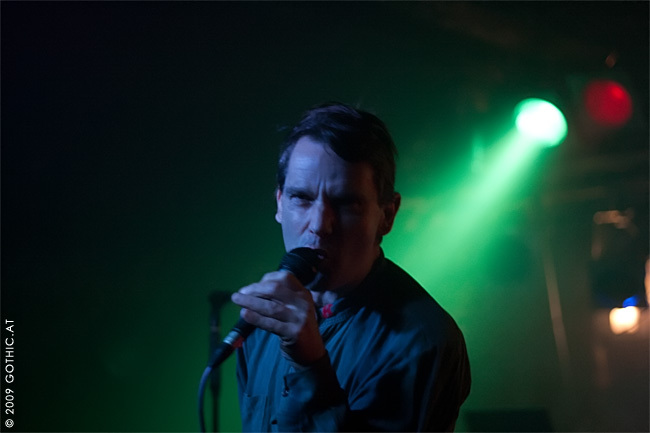 In 2000, Mark left the band to move to Vienna, Austria,and Glenn Wallis became the sole member of Konstruktivist. Since 2004 the band are active again as a duo of Wallis/Shiells and new member Priogette Cassese.